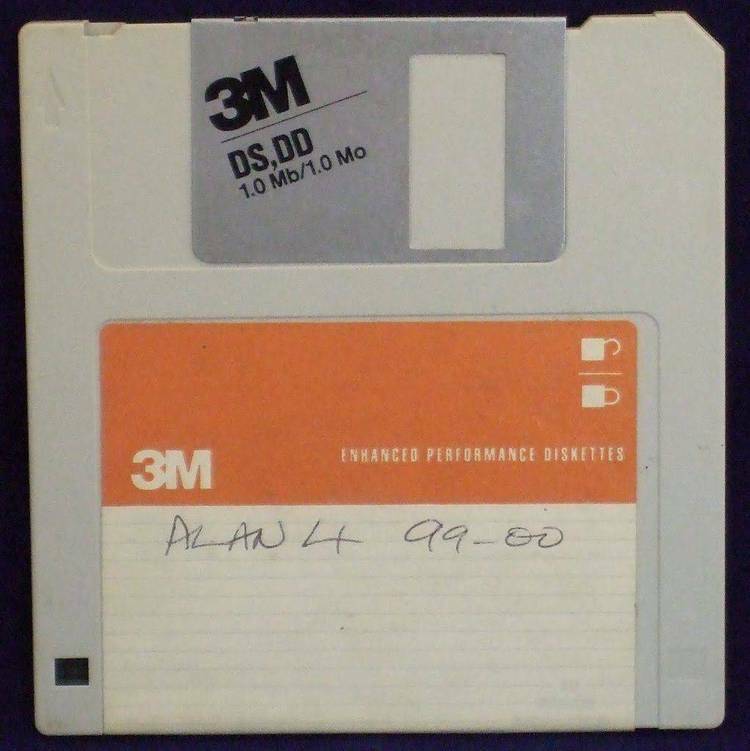 Make an archive up to 30 diskettes long. on separate diskettes to be re-assembled later. smaller files as well as a slow but compact backups. PKXARC or Vern Buerg's ARCE programs. MVA will only read or write to the A: and B: drives. arc file which may be unusable. drives for creating new files. MVA will watch for moves beyond the end of the disk. MVA that this is indeed the end of a file. AFTER MVA READS THE LAST DISK YOU MUST ENTER "E"
upset if you try to use MVA. Don't try it. as it loads, but it doesn't arc well as a result. text portions of the program. looking for problems that I did not anticipate. klutzy work-around program will not be needed. mailed PKWARE, SEA or Vern Buerg that check yet? fee of $0.25 per piece sold.